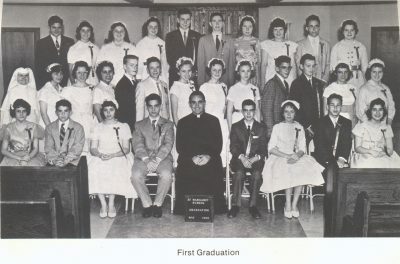 Welcome to the St Margaret Mary Alumni Page! From our first class in 1960 to our latest one in 2017. We look forward to finding out what you have been up to!